This month the A1 Choice Plumbing team took a little time out of our busy schedule to have a great night at EXIT Kelowna. At A1 Choice Plumbing we want to make sure that the whole team works together and plays together. Getting to know your team and spending time with them outside of work really does create a more positive work environment. We worked hard to problem solve as a team that night and it only helps to strengthen the work that we do together each day. 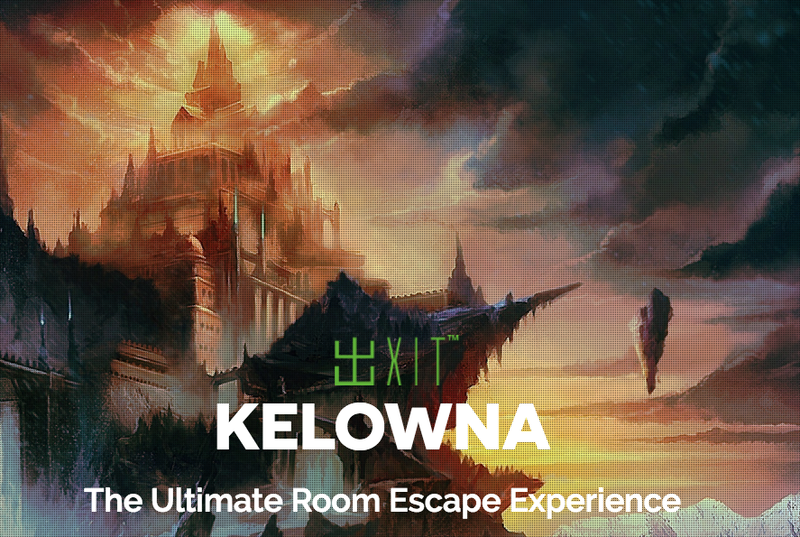 Thank you to the great staff at EXIT Kelowna, you should definitely check them out!